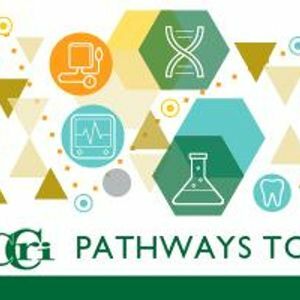 Come explore career opportunities in healthcare at CCRI’s Pathways to Health Careers event on Thursday, March 28! Learn about all the exciting and evolving pathways offered by CCRI, RIC and URI in the fields of Allied Health, Dental, Emergency Management, Nursing, Rehabilitative Sciences and Social Services. Speak with employers and CCRI alumni about their experiences in healthcare careers, and observe firsthand what it looks like to work in these professions by participating in interactive demonstrations and presentations! For more information, visit ccri.edu/pathwaystohealthcareers. Ciro's 8th Annual Nasuti Golf Tournament!